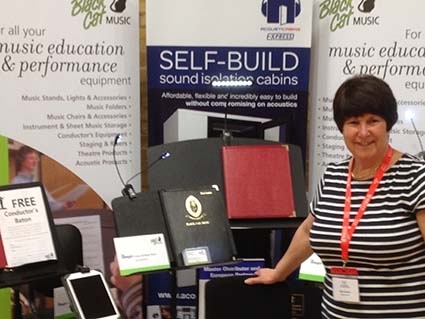 The MMA Conference was held at the Wells Cathedral School and the Black Cat team was delighted to attend and showcase their ever-popular music and performance products. Wenger music stands, staging, conductor’s equipment, choir and band folders were amongst those on offer. This conference proved to be an invaluable experience as it presented the opportunity to network and share practices and ideas with a range of audiences.